Compatibility: Requires iOS 10.9 or later. 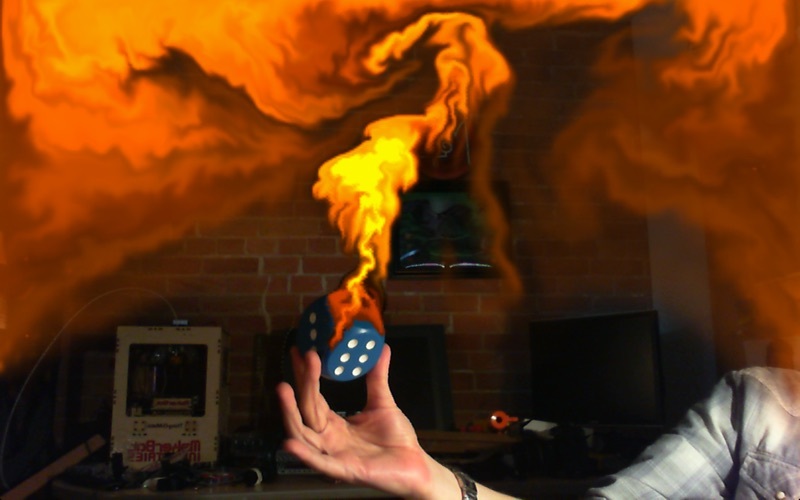 Autodesk® Motion FX lets you create stunning real-time video effects using your computer’s camera. Simply select your favorite preset effect, and create an incredible visual experience by moving in front of your computer’s camera. A preset cycling mode lets you automatically cycle through effects without lifting a finger. 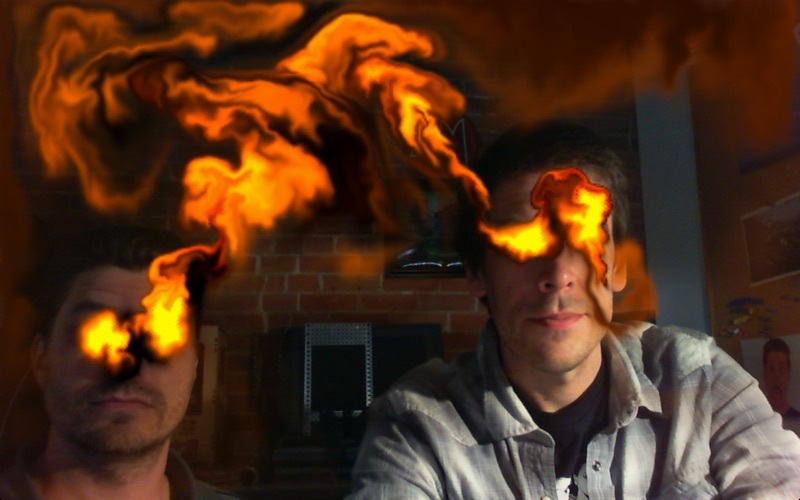 You can also use the Face Tracking technology of OS X Lion to emit effects from any faces visible to your camera. If you want more personalization, there are more options you can play with in Motion FX. 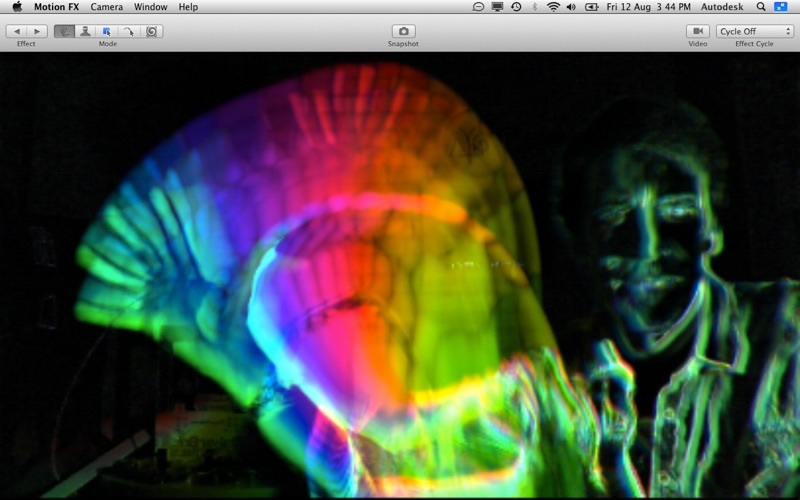 Color Detection lets you select a color from the live camera feed from which to emit effects, and with Effect Paint you can play with fluids using your trackpad or mouse. 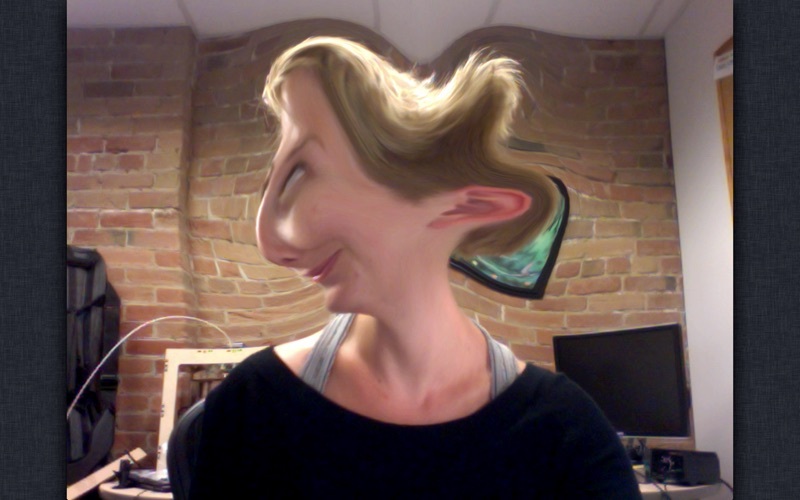 Video Warp mode lets you distort live video using your mouse or trackpad. Lose yourself in the swirling dreamscape of Motion FX! 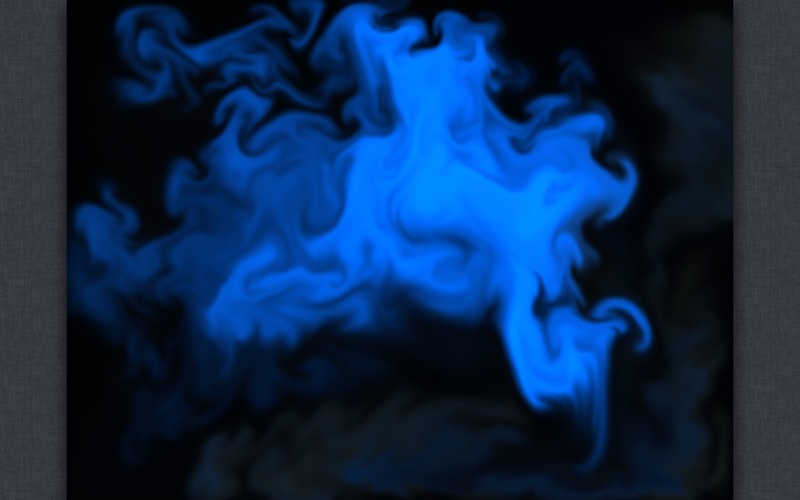 Features: • Over 80 presets from Smoke, to Fire, to Rainbow Plasma, react in real-time to your movements • Powered by Academy Award®* winning real-time fluid dynamics technology from Autodesk® Maya® software • Effects can be displayed alone or composited on top of live video from your computer’s camera • Cycle mode lets you dance and play while Motion FX seamlessly transitions from effect to effect, creating an endless swirling masterpiece • 5 Modes: • Motion Detect – Effects are created based on motion detected by your computer’s camera • Face Detect – Emit effects from all visible faces • Color Detect – Choose the color to emit effects from the video feed • Effect Paint – Paint effects using your mouse or trackpad • Video Warp – Warp live video using your mouse or trackpad • Save snapshots to your Pictures folder by tapping the spacebar • Support for Mac OS X Lion Full-Screen mode • Hook up multiple cameras and switch between them • Support for multiple displays lets VJs and performance artists use one display for control and another for projection to an audience • Animated thumbnails allow you to preview each effect If you have questions or comments about Motion FX or for technical support please visit the support link from this page. * Academy Award is a registered trademark of the Academy of Motion Picture Arts and Sciences. This is one of those apps that you may download for the “coolness’ factor and then quickly loose interest in because it is tied to the isight camera and effects are applied live. IE: No capability to add an effect after the fact. To put it in a better perspective, this program is the “next generation” Photo Booth. I’ve not previously used Motion FX but had a lot of fun with it. My one complaint, hence the four stars, is that I haven’t found a way to change the video capture resolution to anything but 640x480. Am I missing something? Don't Pay attention to the other review I wrote, i love this app so much and i really wanted to download this app because i love it and it said that it needs os x 10.9 or higher and i was really mad about it but it says that i can download the last compatible version. Again awesome but so few choises but all of them are awesome. I recommend u to get this app. Awesome. amazing. Fantastic. It’s fun for several minutes… if only it could be used elsewhere. If this could be used in-between the built-in iSight camera (or an external that’s hooked up) so these effects could be generated for others to see in Skype, for example, this would be great. As it is, I can only see letting the kids make a couple videos or snapshots before they get bored and deleting it. It’s fun but only if live video could be shared.